Born into a well-known, respected Mobile family, Emma Roche was groomed for a genteel life. However, she defied much of her family’s and society’s expectations by pursuing an artistic and literary career, spending a significant amount of time befriending and writing about some of the former enslaved individuals who founded Africatown, developing and promoting the visual arts community in Mobile, and working for the WPA’s Federal Art Project. Throughout all her work, Roche focused on dissolving cultural boundaries and illuminating the experiences of people whose lives unfolded in very different ways from her own. Melanie Thornton has more than fourteen years’ experience in the cultural resources field. She has a BA in mass communications and an MA in public history. She is the director for public relations for the Huntsville/Madison County Public Library system in Huntsville, Alabama. Visitors to the University of Alabama in Tuscaloosa over the last few years may have wondered what would become of the Bryce Hospital building, a massive structure on the edge of campus. Fortunately, the historic building was not destined for destruction as some passersby may have feared. 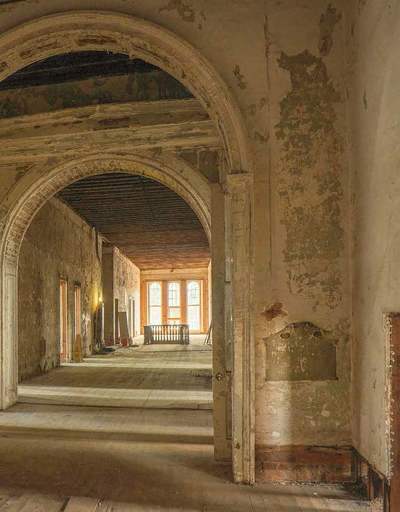 Rather, it has been undergoing an intricate renovation and rehabilitation, and soon it will house a new Performing Arts Academic Center, home to the university’s renowned dance and theater departments. 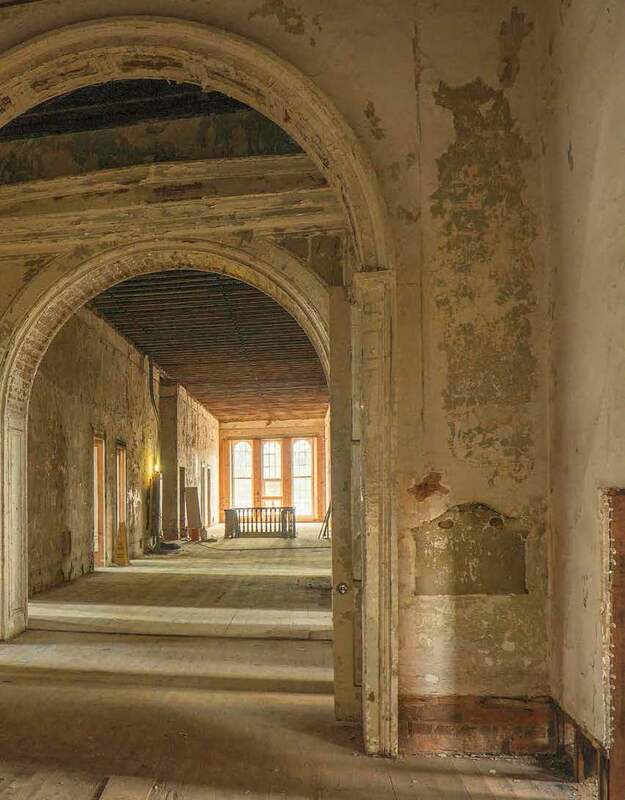 Alabama Heritage offers readers one more glimpse inside the structure before its doors reopen for numerous performances, recitals, classes, and other arts-focused events. Tricia A. McElroy serves as associate dean for humanities and fine arts in the College of Arts and Sciences at the University of Alabama. She is also an associate professor of English, having earned her DPhil at the University of Oxford in England. 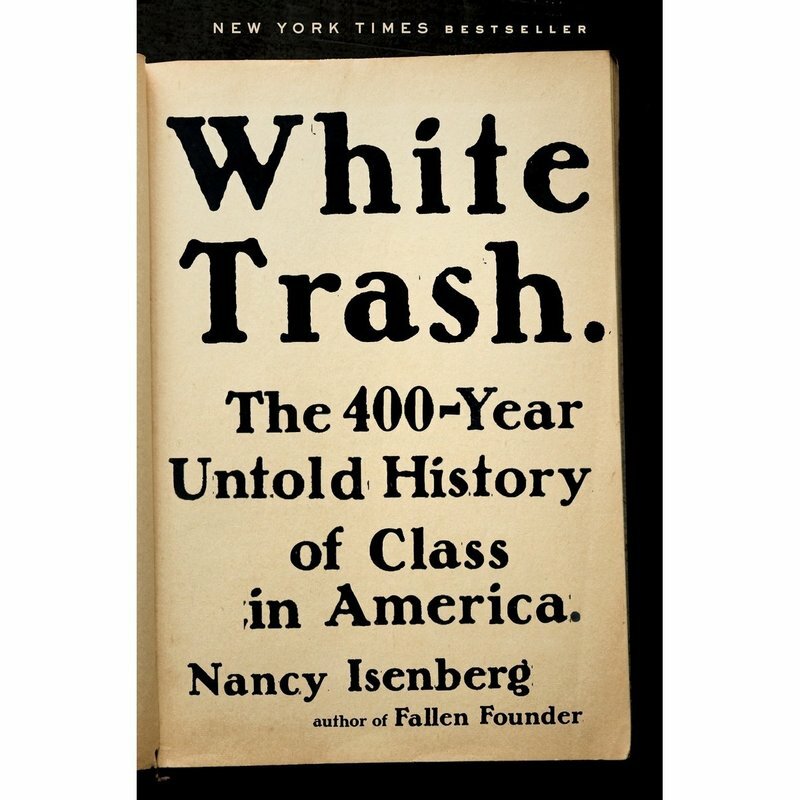 Most people are familiar with a few dominant narratives about the relationships between American slave owners and the individuals they enslaved. Emerging research, however, reveals that the reality varied widely, and relationships between these entities often subverted the stereotypes. In fact, many white men who owned slaves also formed intimate relationships with enslaved (or sometimes freed) women, and letters and other archival records show that these men often planned carefully to provide for the children they had with these women. Sharony Green teaches history at the University of Alabama and is the author of Remember Me to Miss Louisa: Hidden Black-White Intimacies in Antebellum America. For more information about this topic, please see Sharony Green’s book, Remember Me to Miss Louisa: Hidden Black-White Intimacies in Antebellum America, from which this article was adapted. As a federal judge in Mobile, Virgil Pittman adhered very closely to many issues of propriety, even insisting on reimbursing the government for a personal fax he received at the office (for which his clerk calculated a cost of a penny). However, over the course of his tenure, Pittman’s ethical and moral code, which caused him to align his decisions with civil rights advocates, also isolated him from many white Mobilians who preferred to keep the status quo intact. By ruling that Mobile’s electoral policies disenfranchised African Americans and must be restructured, Pittman reshaped the city’s political and social landscape, ensuring a more representative electorate for generations to come. 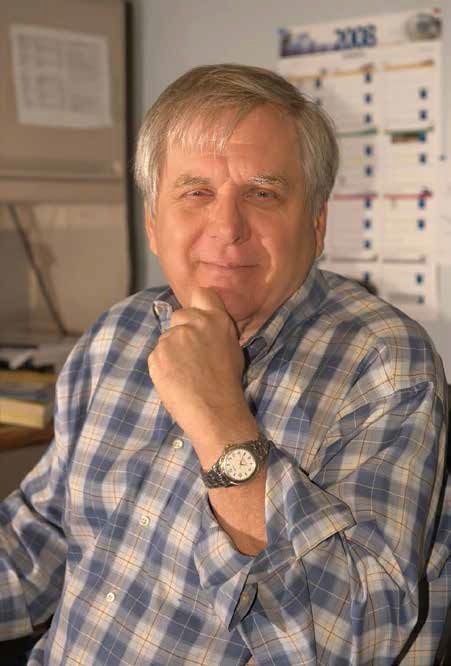 Frye Gaillard is the writer in residence at the University of South Alabama and author of more than 25 books on southern history, race relations, politics, and culture. 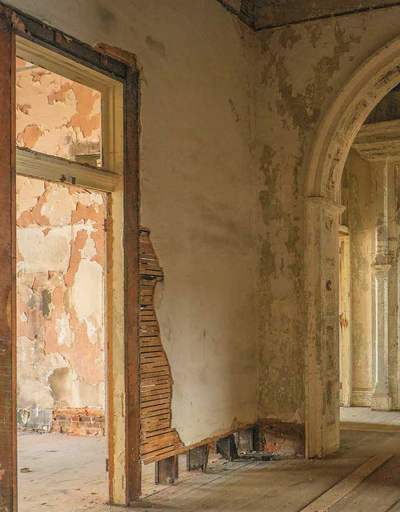 In conjunction with the Alabama Trust for Historic Preservation and the Alabama Historical Commission, Alabama Heritage is pleased to offer once more its annual list of endangered properties statewide. These structures—which include the Fort Davis Railroad Depot, Birmingham’s Finley Roundhouse, Tuskegee’s Henderson Park Recreation Center, the Overton Farm in Hodges, and the Chilton County Training School—are in dire need of preservation and restoration. Michael W. Panhorst is a board member of the Alabama Trust and coordinator since 2014 of the Places in Peril program. Alabama’s honeybees produce some of the state’s most delicious goods, sweetening the plates and palates of many Alabamians. 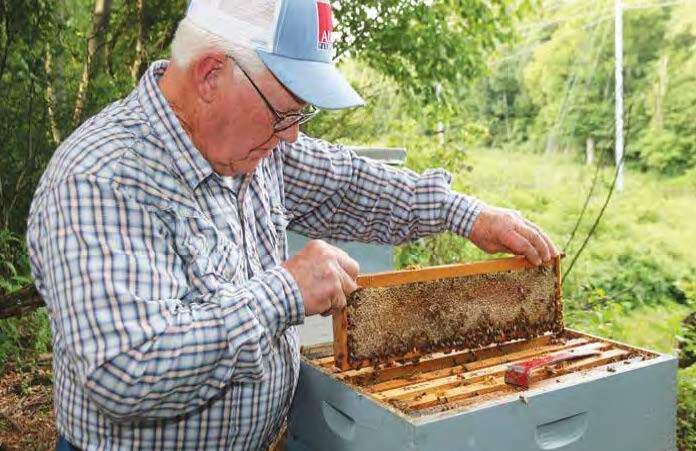 But behind the insects’ natural work stands many beekeepers who labor tirelessly to share the fruits of the bees’ labor with diners and restaurants across the state. 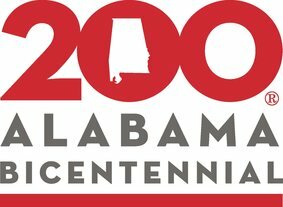 As Alabama 200, the state’s bicentennial celebration, launches, its executive director reflects on one of the commemoration’s most lasting projects: the Alabama Bicentennial Institutes, which are training Alabama’s teachers in subjects pertinent to the state. Participating teachers agree to take their lessons back to fellow teachers at home, thus ensuring that students throughout the state will gain valuable insight in the state’s rich history and culture. Jay Lamar is the Executive Director of the Alabama Bicentennial Commission. Editor’s Note--Alabama Heritage, the Alabama Bicentennial Commission, and the Alabama Tourism Department offer this serialized history of Alabama’s road to statehood as part of Alabama’s bicentennial celebrations that will run from 2017 through 2019. Quarter by Quarter allows you to experience the story of the territorial era as it unfolds, ultimately culminating in Alabama’s acceptance into the union as a state—sometimes describing pivotal events, sometimes describing daily life, but always illuminating a world in flux. We will wait for the outcomes as our forebears did—over time. 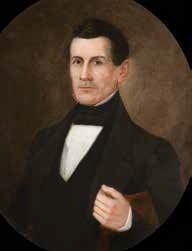 For those joining the stories in progress, you can find earlier quarters on our website at www.AlabamaHeritage.com. This quarter’s installment continues its exploration of Alabama Fever, in which settlers from across the United States traveled to the Alabama Territory to start a new life. Lured by reports of rich land and plentiful natural resources, these pioneers arrived en mass, and many of them stayed to shape what would soon become its own state. As Alabama’s twelfth governor, Joshua Lanier Martin brought a wide range of political experience to the position. 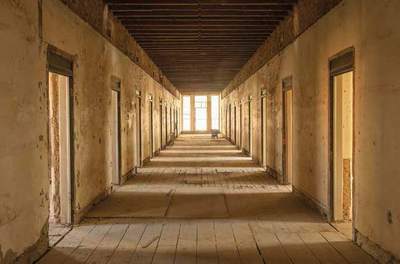 Although he served only one term as governor, some of his decisions—including privatizing the state’s prison system—presaged policies that would be used in the country centuries later. CORRECTION: We have incorrectly added an "S" to the surname of Francis S. Lyon of Marengo County on page 56. Among the many treasures in the Alabama Department of Archives and History are over 130 voter registration books from 1867, the first year that African Americans were allowed to vote in the state. These records provide an invaluable glimpse at the early, albeit tenuous, enfranchisement of African American citizens and marks just one of their many contributions to the life of the state. Scotty E. Kirkland is a reference archivist at the Alabama Department of Archives and History. Documents like this estate inventory can list the names of enslaved persons. 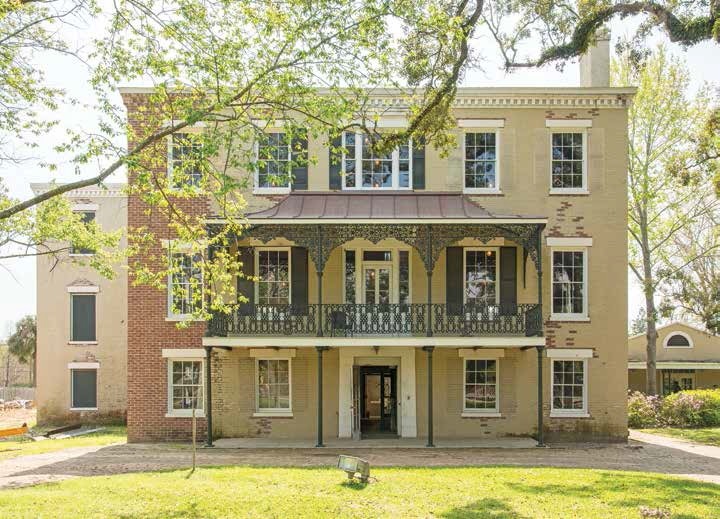 While researching her family’s history in antebellum Alabama, Alabama Heritage Editor Donna Cox Baker discovered that some of her ancestors owned enslaved people on their plantation. Like most genealogists, Baker recorded relevant information about her ancestors. But she didn’t stop there. Realizing that she held valuable information about others’ ancestors as well as her own, Baker set into system a means for all genealogists to record such information, making it available for the descendants of enslaved people. This system, the “Beyond Kin Project,” recognizes that families from all races and classes hold intertwined histories—and it seeks to help descendants work together to illuminate all facets of those histories. Surely almost every family has photos from generations past, mementos that may contain some recognized faces but that still remain veiled in some mystery. This quarter’s installment of “Behind the Image” explores just how to tackle dating such an image, using the details in the photo to determine an approximate era in which it was snapped. Frances Osborn Robb is the author of Shot in Alabama: A History of Photography, 1839–1941, and A List of Photographers. 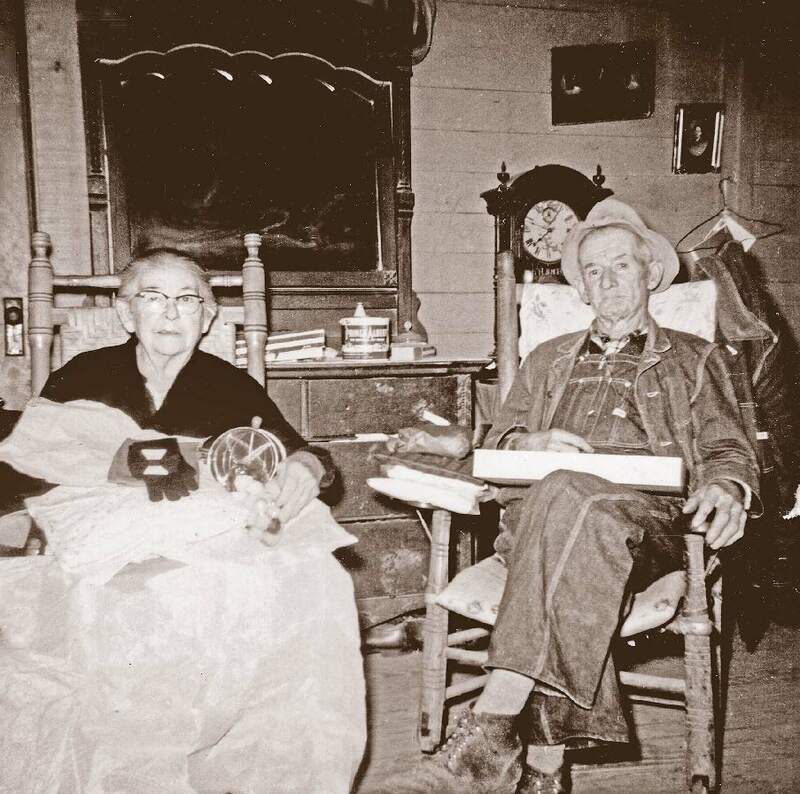 Upon the publication of his latest book, noted Alabama author John Sledge looks back at the women who shaped his love of storytelling and state history. 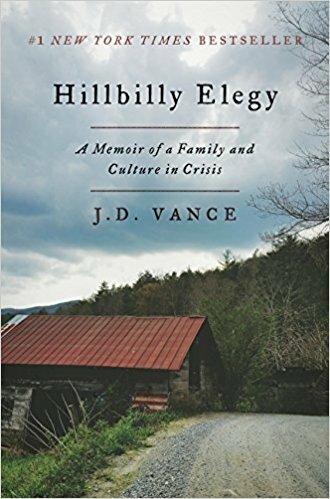 Sledge recounts the immense influence of his aunt and grandmother, whose rich tales surely affected his own career as a writer and historian. John S. Sledge is the author of These Rugged Days: Alabama in the Civil War. A 1948 party in Tuscaloosa, Alabama, thrown by Earline Moore Findley to celebrate the upcoming wedding of a local lady, was a celebration not only of others but of Earline’s own pride in her home and its appearance. Known as the “Pink Party” due to its color scheme, the event allowed Earline to showcase her home after recent renovations and gained mention in the Tuscaloosa News. It also offers Findley’s descendants the opportunity to reflect on the family’s lifestyle and on social norms for mid-century women. Elizabeth Findley Shores is the author of Earline’s Pink Party: The Social Rituals and Domestic Relics of a Southern Woman, a study of women’s roles and race relations in twentieth-century Tuscaloosa. This quarter’s installment of “Reading the Southern Past” explores several different texts on class and social status. 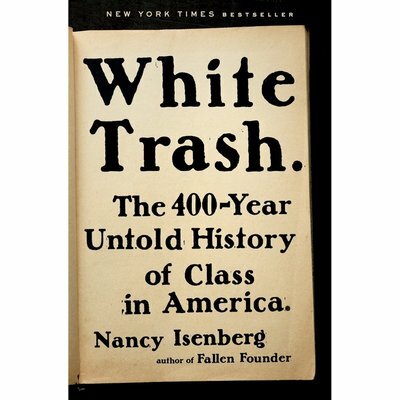 Included in the review are Nancy Isenberg’s White Trash: The 400-Year Untold History of Class in America, J.D. 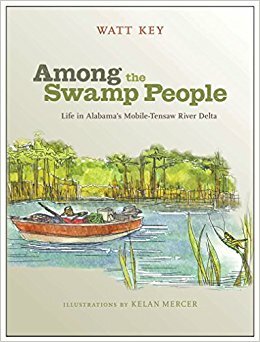 Vance’s Hillbilly Elegy, and Watt Key’s Among the Swamp People: Life in Alabama’ Mobile-Tensaw River Delta.